Make your life and levies of your students easier. Login Moodle without password via your social network. Nowadays most people, particularly students, have profiles in different social networks. Such networks are not so much, and we tried to make integration with most of them, as international, also as with Russian ones. 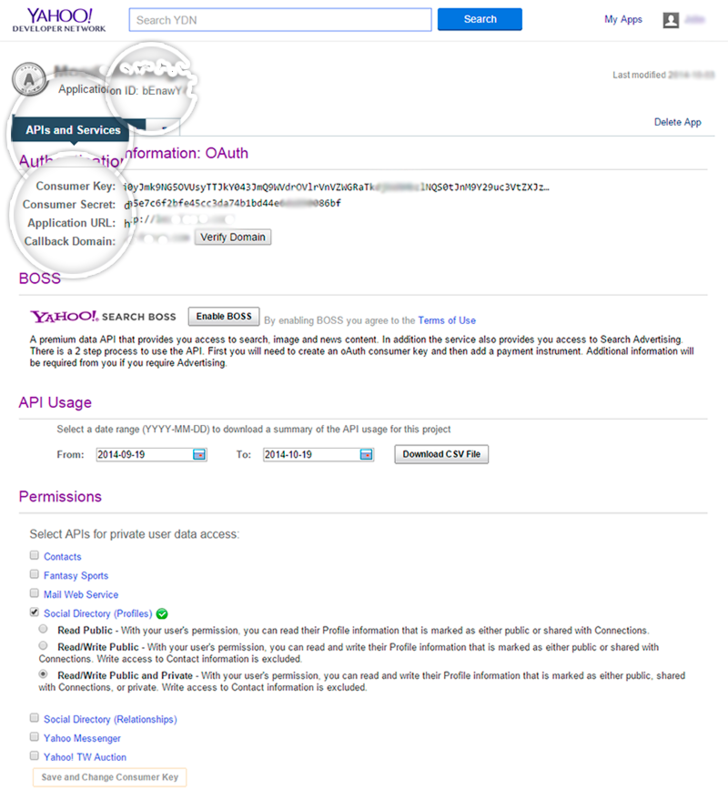 This plugin for Moodle allows you to add the way of authorization very easy (login or automatic registration and login with non-existent account) through the open authorization protocol OAuth of the social networks (it configures for each social network separately): Facebook, Yahoo, Google, Twitter, VK.com, Yandex, Mail.ru. Your students' data will be read out automatically from social networks. 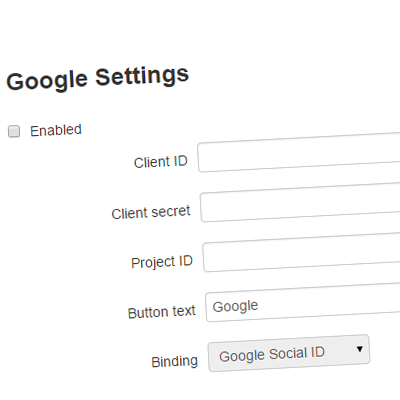 All you need to do is just to create the OAuth applications in the biggest social networks, configure them in LenAuth, choose the button design template and insert the code in your Moodle template. At summer of 2014 was developed this plugin by our programmers. The Module is absolutely free! 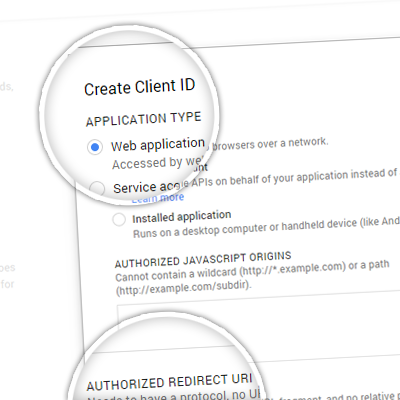 LenAuth build requests and parse responses from web services, seems like everything is easy. But not to all of them. 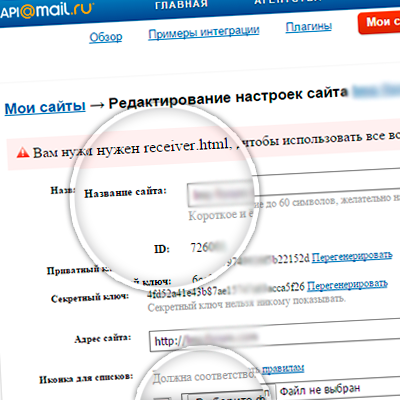 Some social networks web services rules prohibit email, family name return. Why, they are the once we identify whether a student has a profile in your Moodle base. But! 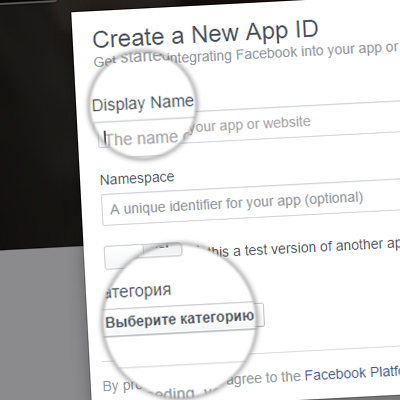 All web services return users id in social networks. 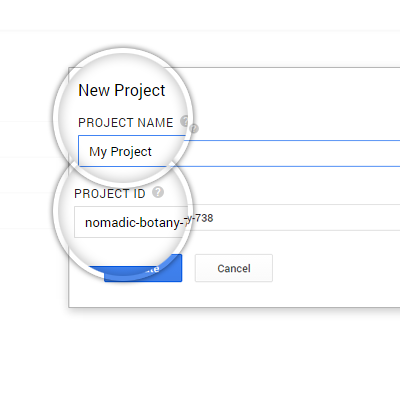 Thus for more correct plugin work it is necessary to set conformities of the additional student profile fields with the corresponding LenAuth fields. 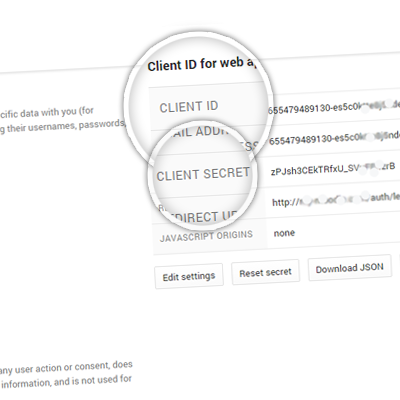 It allows to write these ids to database, and identify user uniqueness with its help. Plugin does it automatically. 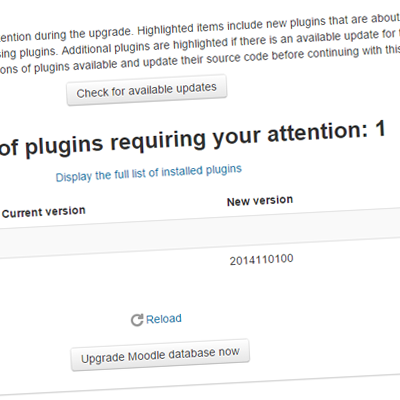 Download plugin from the official plugins Moodle repository. 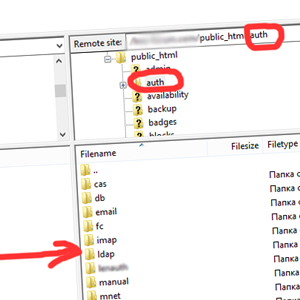 Load lenauth folder in FTP (for example, with the help of FileZilla program) in auth folder of your Moodle website. Moodle has wired-in check of new modules, so that when you load new plugin by FTP, the system will automatically ask you to activate it. 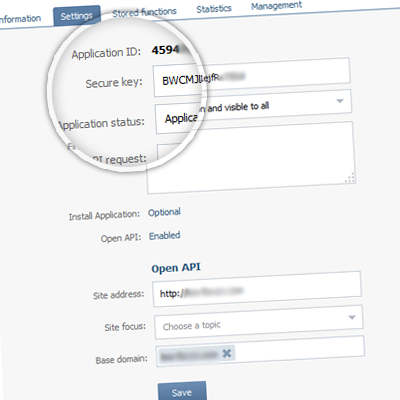 In Administration widget choose Site administration → Plugins → Authentication → Manage authentication. 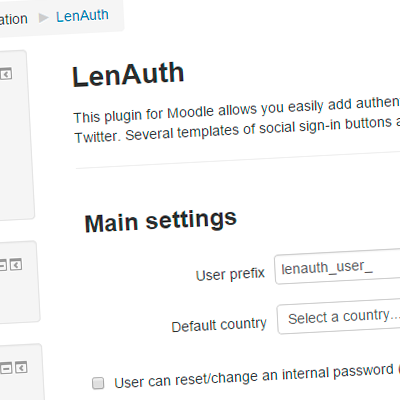 This section presents the full list of all available authentication ways in Moodle, including LenAuth. It's disabled by default, but it should be enabled. After you enable the plugin in settings, it'll appear in your menu Site administration → Plugins → Authentication → LenAuth. 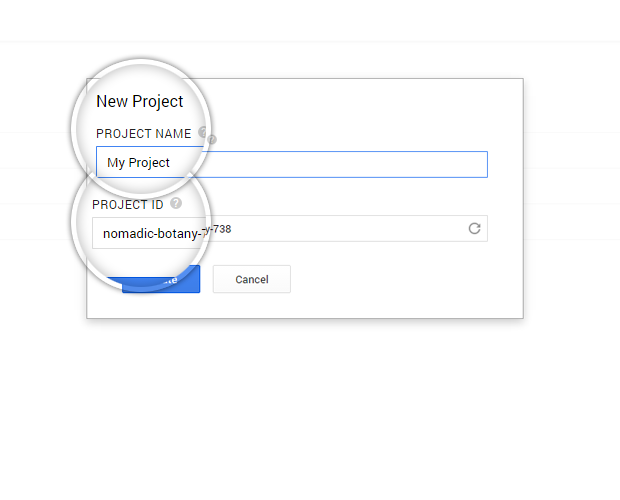 You can configure the plugin after its installation, activation and enabling. 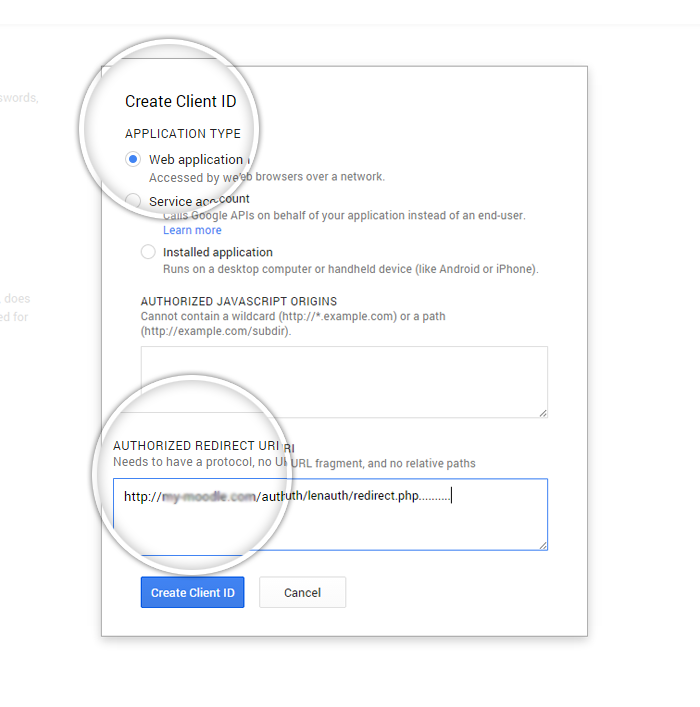 But first of all you have to create OAuth applications, it's written below how to do it. Facebook is the largest social network in the world, its daily audience is about 700 million users all over the world, and the total amount of users is 1.3 billion people. You should have Facebook account. You should have Facebook account. 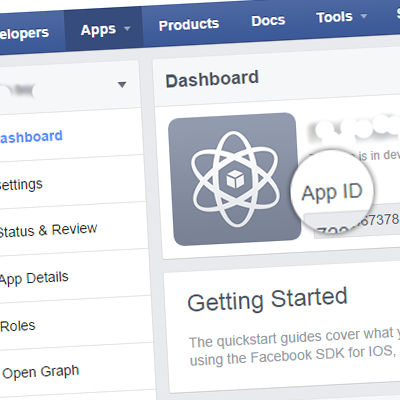 Register as Facebook developer. 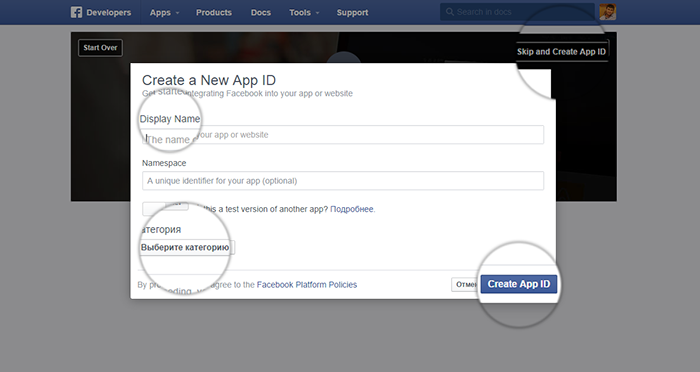 This procedure is non-committal; this is the Facebook rule for OAuth-applications development. 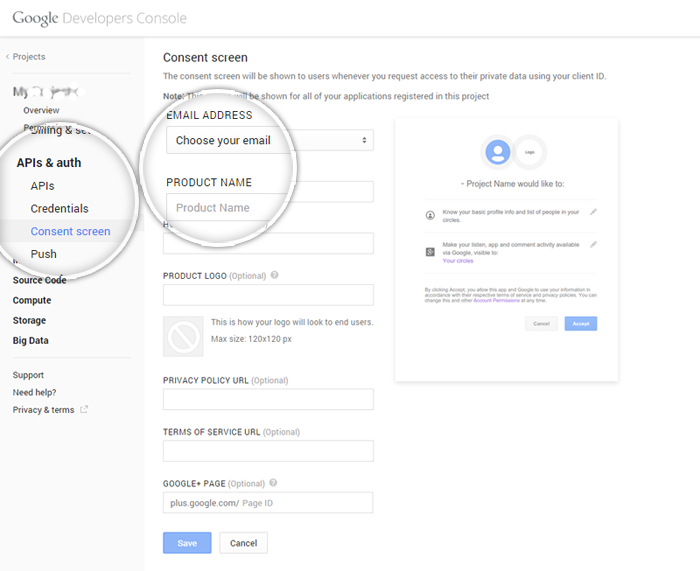 The developer console will be available after registration. You can also do an extended application setting. It allows you to beautifully arrange an application page from the first student login, and he/she will see the application name, its description and your company/educational institution logo. If you want an extended setting, go to App Details in the left menu and fill in necessary blanks there. 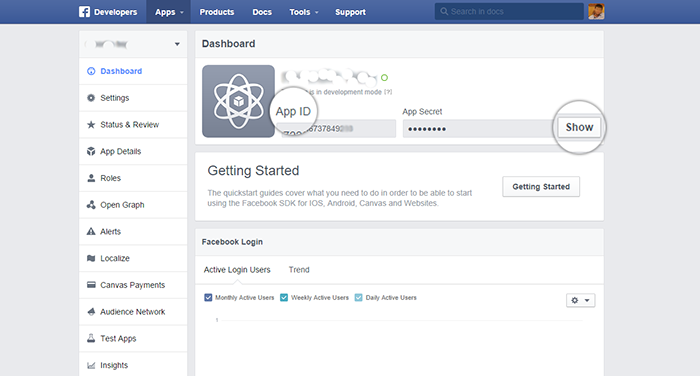 You should know your App ID and App Secret to activate your Facebook application. In the right menu go to Dashboard, field App Secret is hidden by default, press Show to show it. 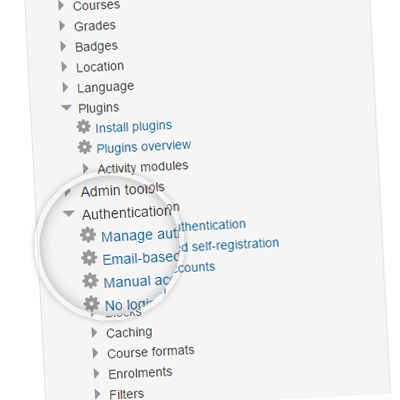 Go to created applications for Moodle authorization from your applications list. Google is the largest search engine in the Internet with a great amount of services, including own social network. You should have Google account. 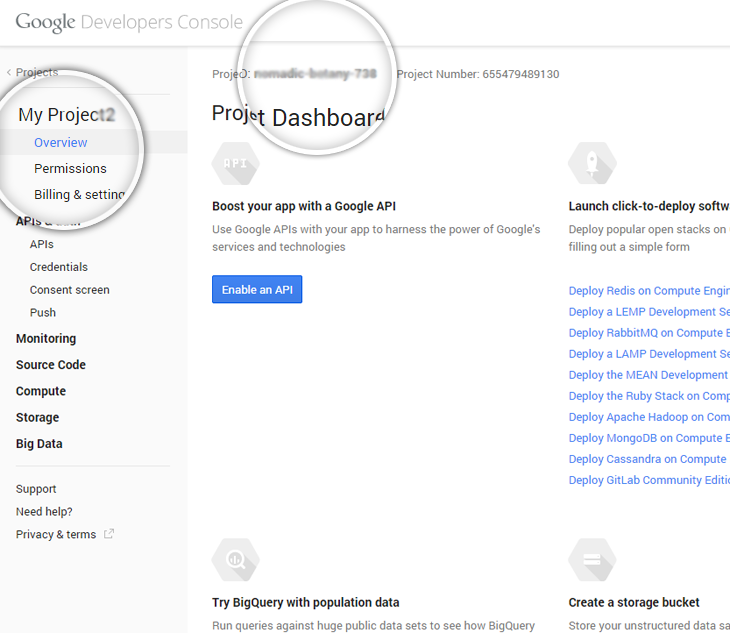 Go to Google developer console (your projects list), here you can get all your projects data. IMPORTANT! 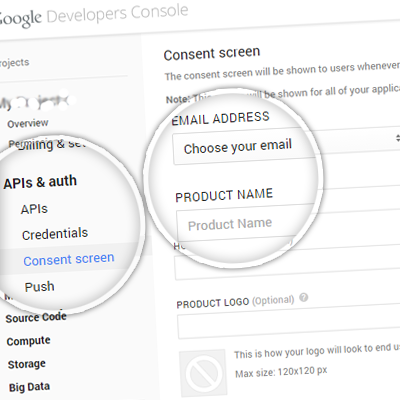 At Google developers console in your project settings you need to go to section APIs & auth → APIs, here you need to activate Google+ API: at list Browse APIs find the item Google+ API and in column Status click on the button OFF (to activate API), the button will change a color to green, and the item will move to the list Enabled APIs. 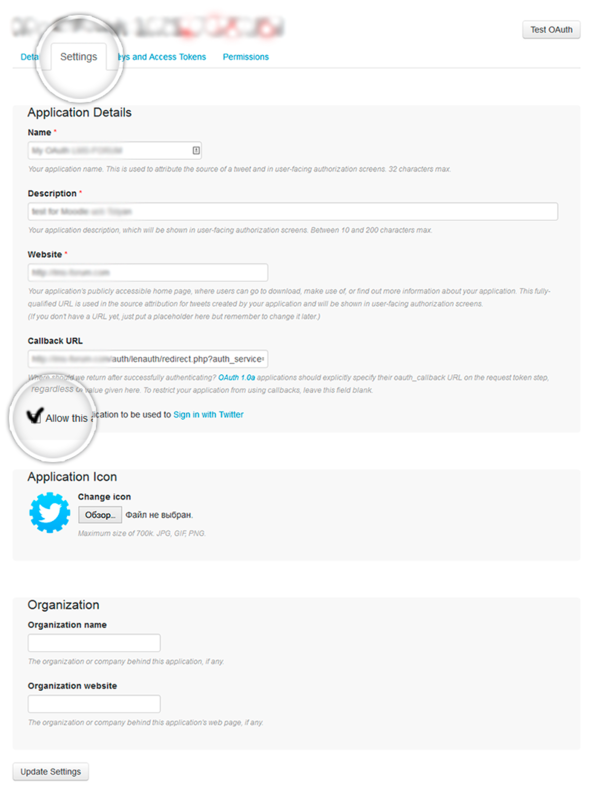 You can also set advanced settings to make an application input page more clear and beautiful. Just spend time once and forgive forever. Yahoo! is the second popular search engine in US and Canada. The most popular service is YahooMail and Flickr. You should have a Yahoo! registered account. 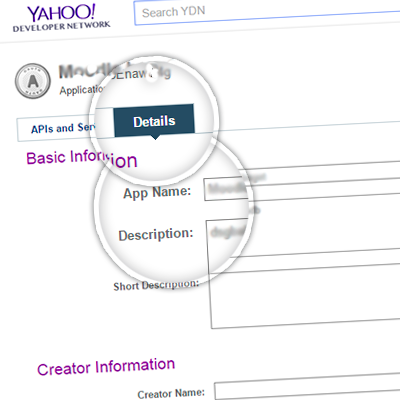 Go to new application creation form at Yahoo developers console (YDN). 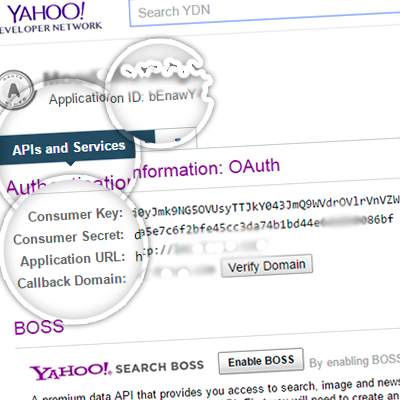 Now you can use OAuth1 both with OAuth2 protocols, just select the version in LenAuth Yahoo settings! Go to Yahoo! 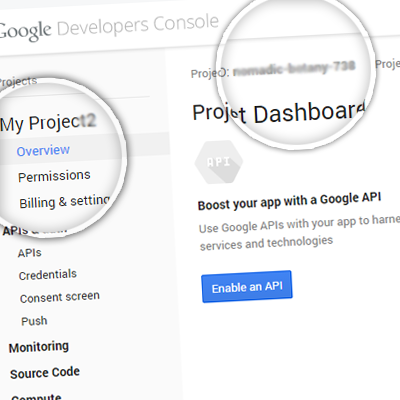 developer console (your projects list), here you can obtain data on all your projects. 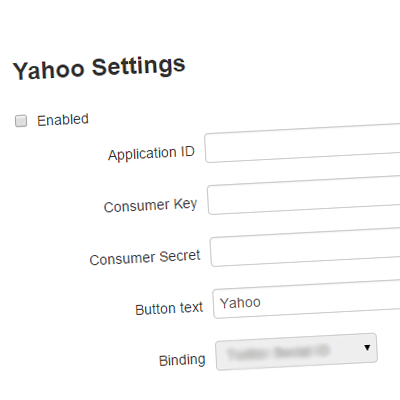 Copy corresponding settings in Yahoo! 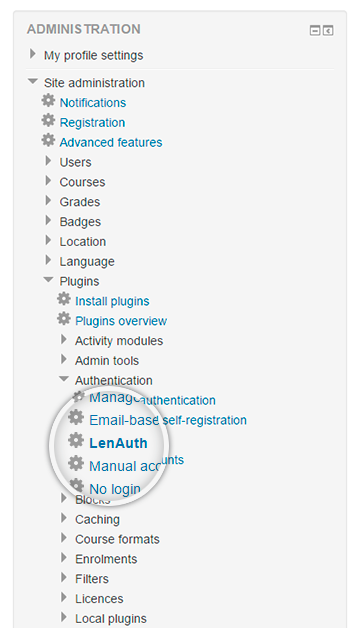 LenAuth plugin settings section. Twitter is a popular social service of short instant messaging. You should have Twitter account. 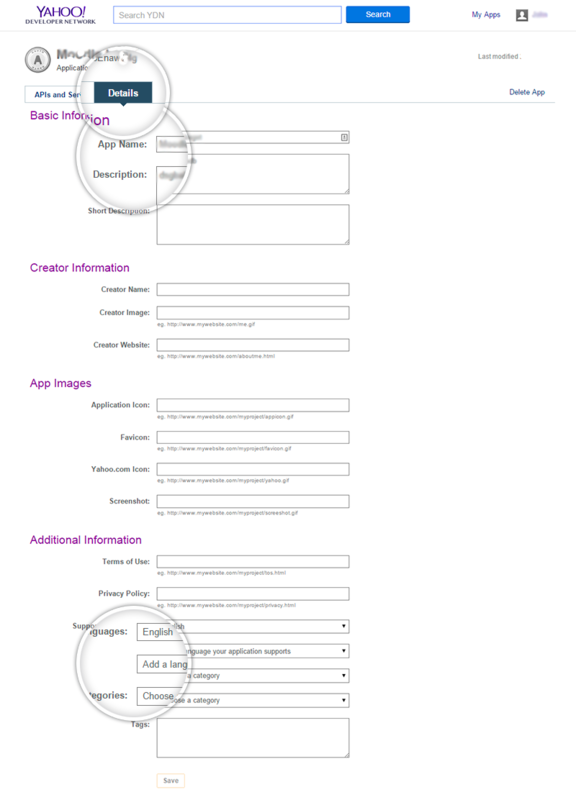 Go to the new application creation form. 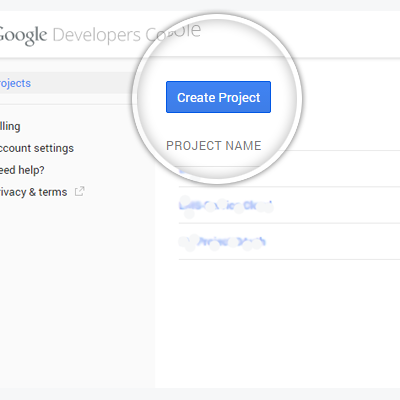 Go to Twitter developers console (your projects list), here you can obtain data concerning all your projects. Also you can set an application icon in Application Icon section. All it is needed to do is to put your company logo. 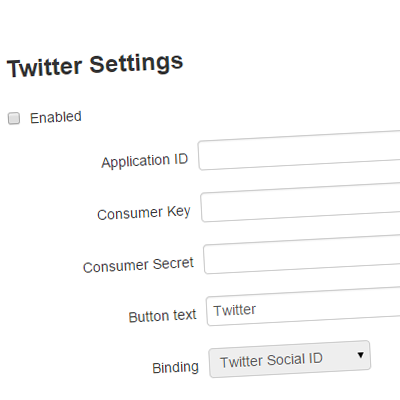 Not required parameter — is an Application ID, you can get it manually from browser address bar, for example, your application URL in Twitter developer console looks like https://apps.twitter.com/app/1234567/keys, 1234567 accordingly (in this case) is needle parameter. VK.com is the biggest social network in Europe, its daily audience comprises around 60 million users, mostly from Russia. You should have VK.com registered account. Go to the link application creation. 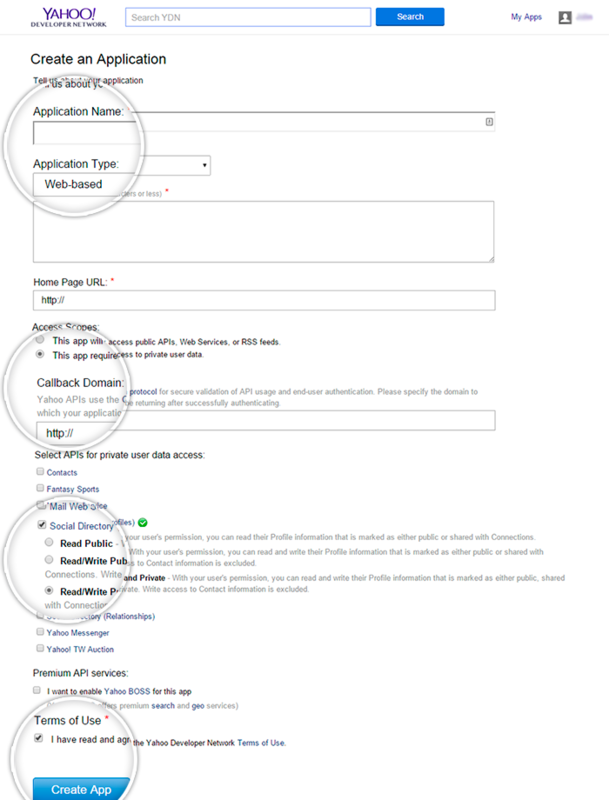 Go to your applications list, here you can obtain data on all your applications. 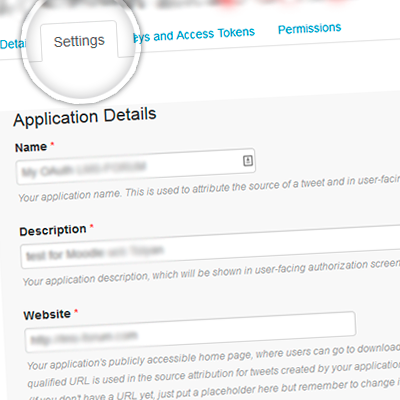 You can also edit more detailed settings to make an application input page more clear and beautiful. Just spend time once and forgive forever. Yandex is the fourth in the world and the first in Russia search engine with more than 50 services, except the search directly. 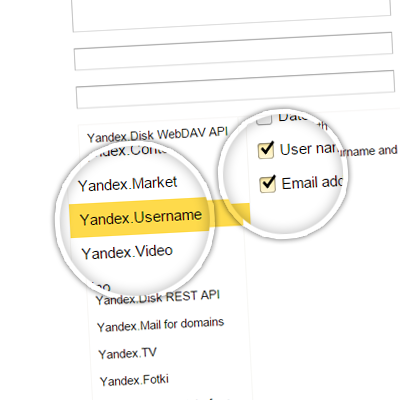 Yandex has more than 100 million users. Application setting will be required during registration. It can be as minimum (for example, to check the application working capacity together with LenAuth), also as extended with your educational center logo and description for beautiful visualization and students' support while authorization. 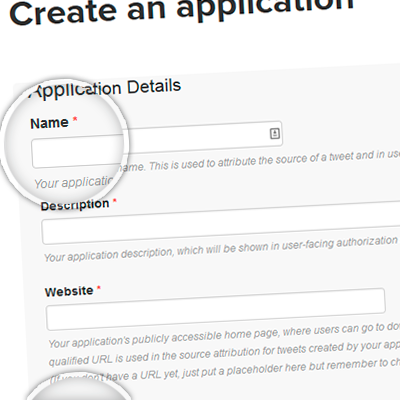 Go to your application list, here you can obtain all your applications data. 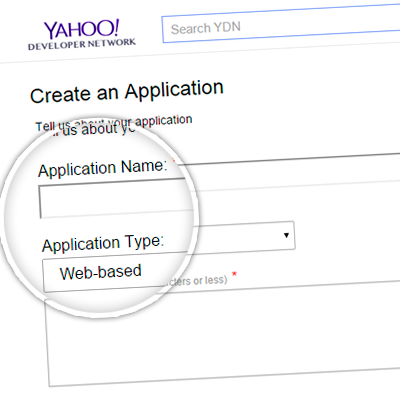 Description of application — is a more detailed application description. It will also appear at the first student login. 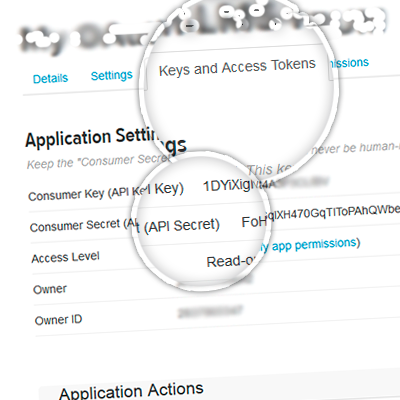 Just describe what the application do to inform the one who login what does he/she do, and what are the reasons for this. Link to icon — is the file path with your company logo, for example. It will also be reflected at the first student login. 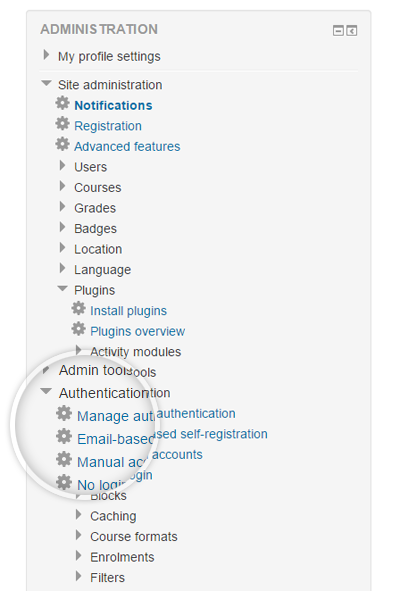 Go to created application for Moodle authorization from your application list. 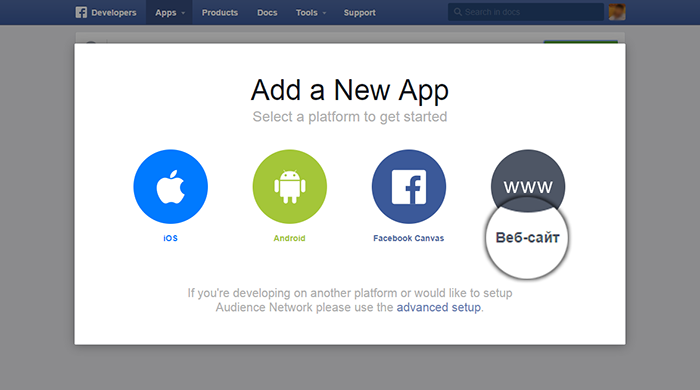 This page also contains all information about your application without editing function. 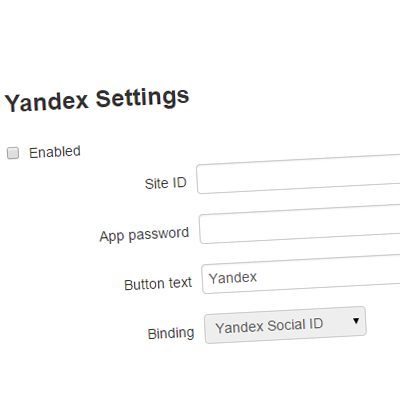 Go to LenAuth settings in your ( address is http://your-moodle-address.com/admin/auth_config.php?auth=lenauth ), proceed to Yandex settings and fill in the first two fields. 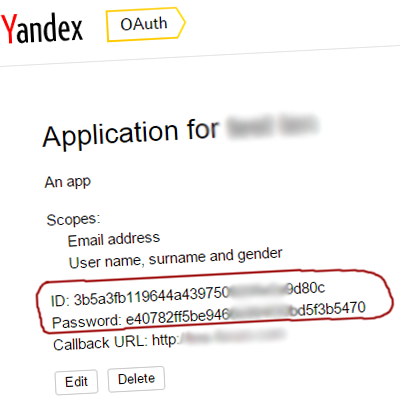 You have to copy ID and Password to your Yandex settings section at LenAuth. 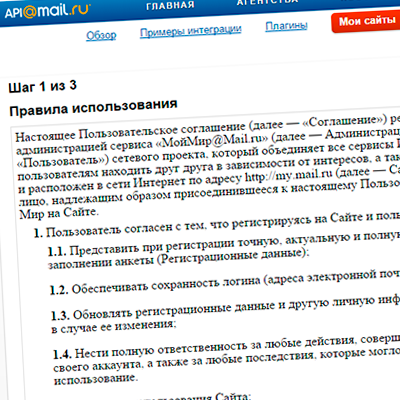 Mail.ru — is the biggest Russian service that provides mailboxes and search engine. 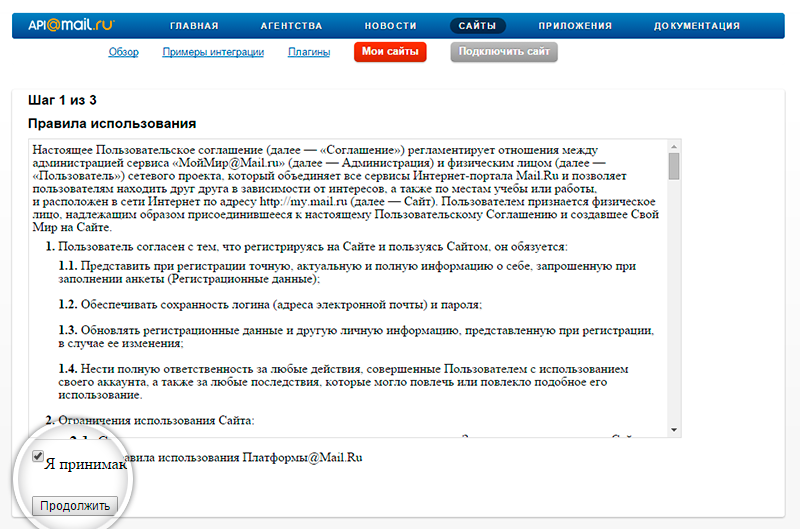 Mail.Ru has only Russian interface, so some words here are in Russian language. 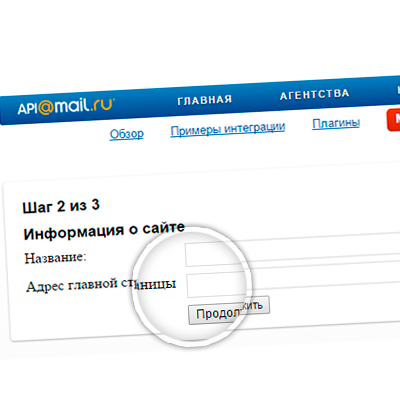 You must have a registered Mail.Ru account. 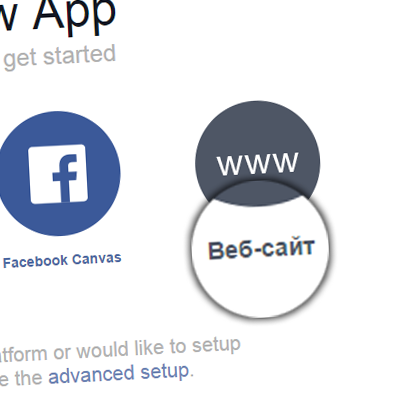 Go to your websites list (список Ваших сайтов), Here you can edit all application settings. 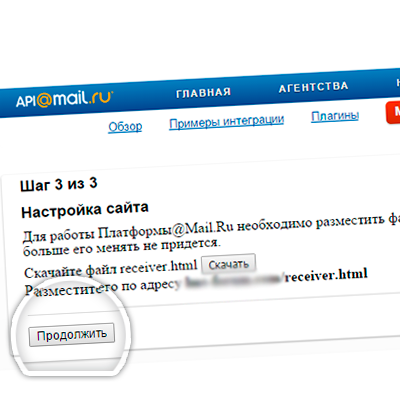 On the same page of your website in Platforma@Mail.Ru 3 parameters are presented: ID, Приватный ключ (private key), Секретный ключ (Secret key). 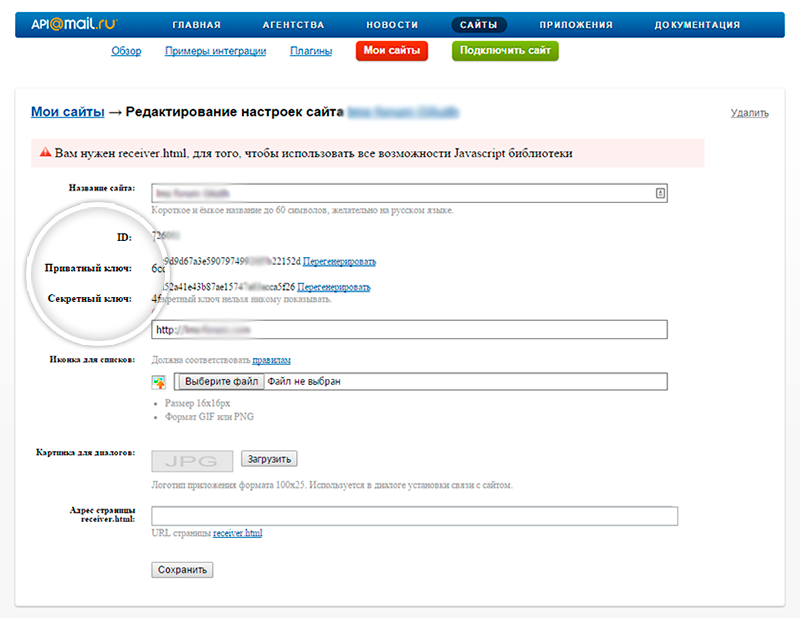 Go to your LenAuth settings of your Moodle and in a corresponding block enter ID, Приватный ключ (private key), Секретный ключ (secret key). You have to correct your current Moodle template to output links/buttons students will press for authorization. 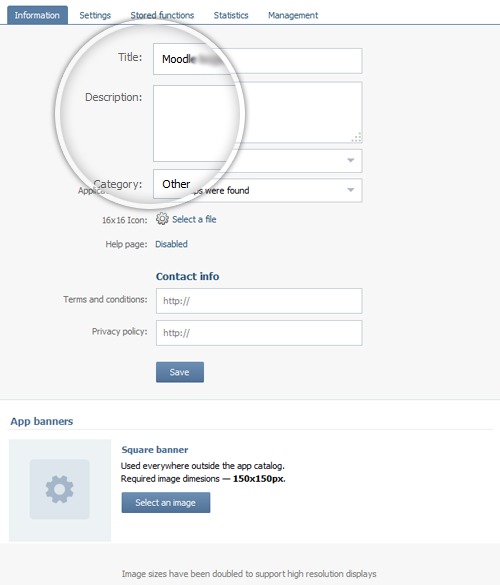 How to know current Moodle template? For this you should move to ADMINISTRATION → Site administration → Appearance → Themes → Theme selector (or the theme name will be in the same menu in Theme selector). If you entered in Theme selector, the theme name in Information column will be shown. 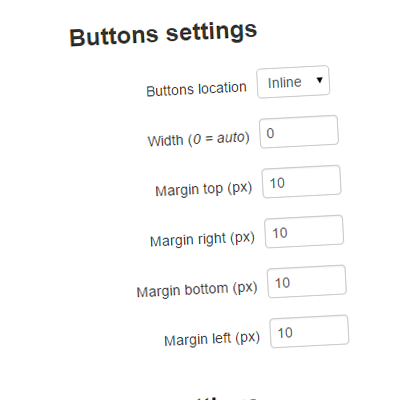 Also you can output buttons via HTML-code. 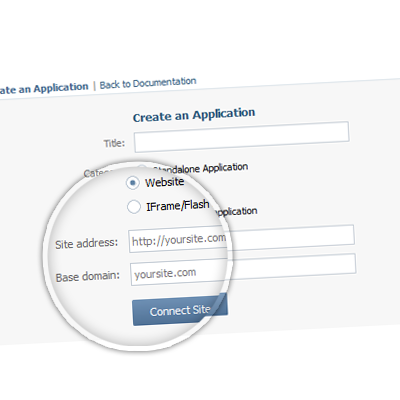 At LenAuth admin screen above PHP-code for theme click Static HTML, new window will open with static HTML-code. 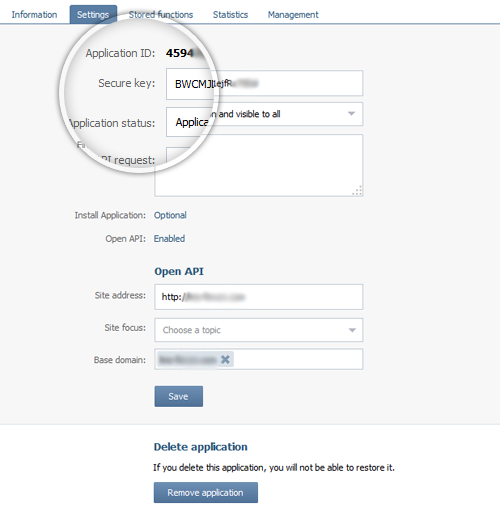 Notice that after change OAuth-application settings, you need to update static HTML-code in your theme. ATTENTION! 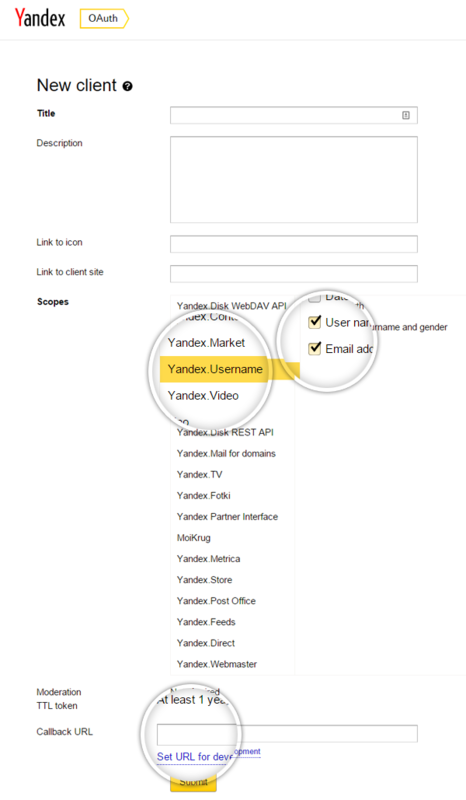 Some socials has different logos for Russian and International users, for example, Yandex and VK.com. By default is International logos. If you want Russian logos, you need to select Russian logos at settings. 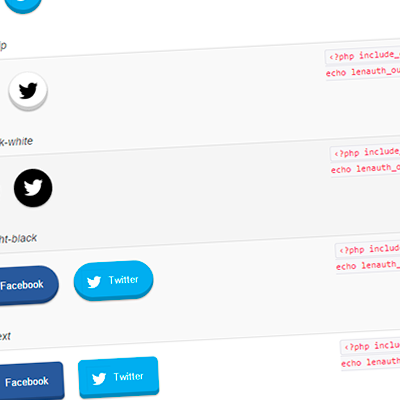 The plugin allows several buttons templates from just text links to beautiful buttons/links with logos of socials. 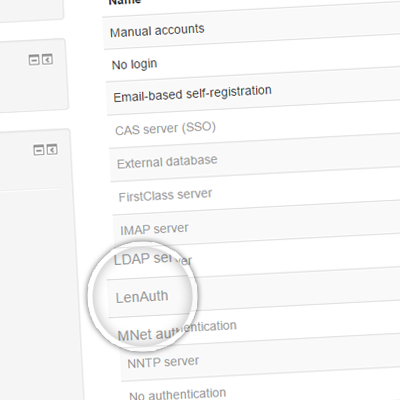 You can see and test it at LenAuth admin screen in section «Output settings». 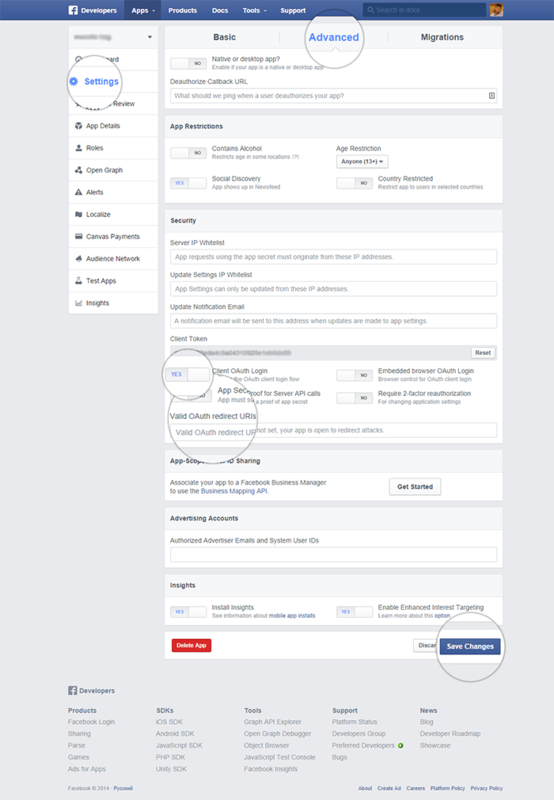 In this table, for clarity, shown only two buttons/links: Facebook and Twitter. 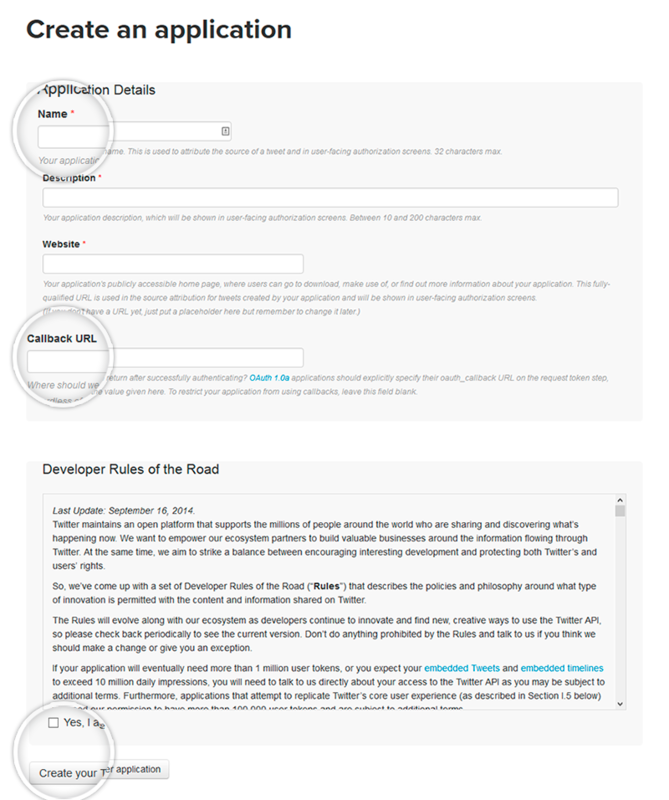 It styles in the table is as live style (margins, width). 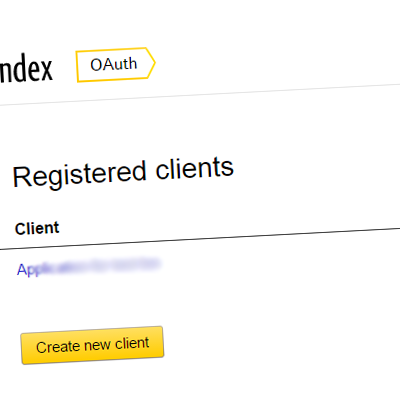 User prefix: Each student that has signed in through LenAuth has its own internal ID, also any Moodle user should have their username, in other words, login for entry. 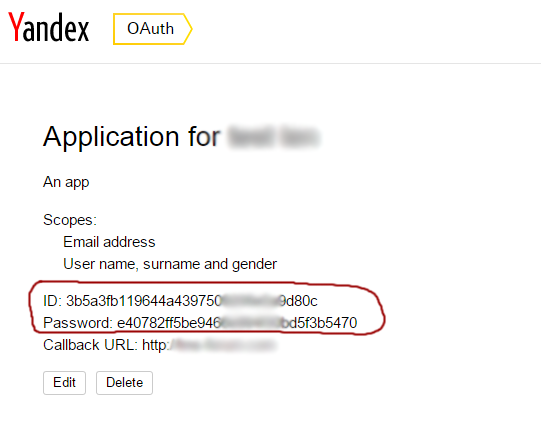 Prefix does user login as (Prefix)+(ID in LenAuth). This login is assigned to student during registration through LenAuth, he/she can change it later. We advise to keep the login prefix as lenauth_user_. Default country: Not all social networks OAuth-providers return user country of residence. Therefore, if most of your students represent a definite country, you can set this country by default, and it will be automatically set while student registration. He/she can always change it. User can reset/change an internal password:This option is extremely important, as user do not set the password while registration by default and the system can admit the user only through LenAuth checking his data in Moodle database. 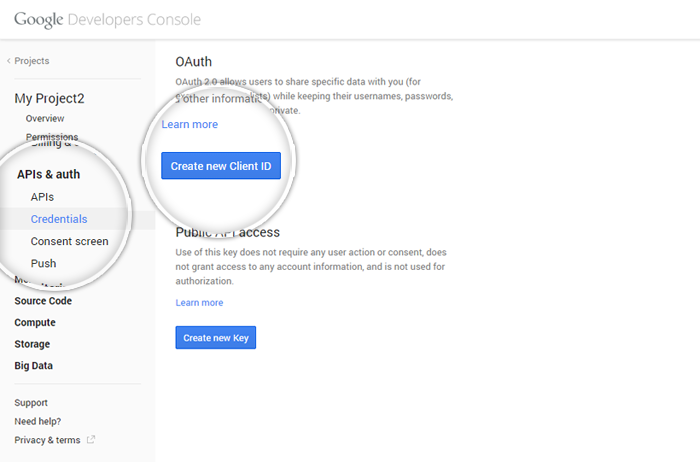 Therefore, if you want to give users an opportunity to «get rid» of sign in ONLY with LenAuth, and to sign in with an ordinary sign in form with login and password, turn on this option. Moderate new users: new users will have to confirm their email and they will receive a Moodle system mail with the special link. Account will be activated as user click on the link. 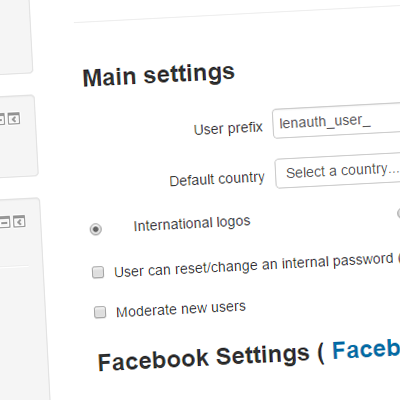 In LenAuth administration panel each style has two button types: Facebook and Twitter — This is the example of button location and style (with spaces and location you configured). 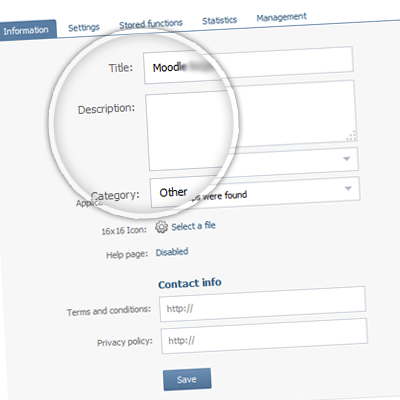 You can approximately assume how a definite button style will be looked like on your Moodle website. 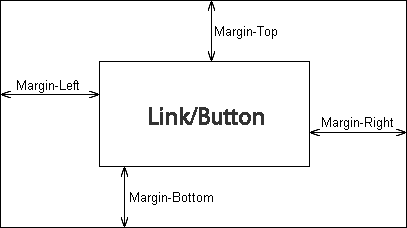 Buttons area — is an invisible section/block (div) with css-class lenauth-buttons, where buttons are located. It's like a buttons «cover». 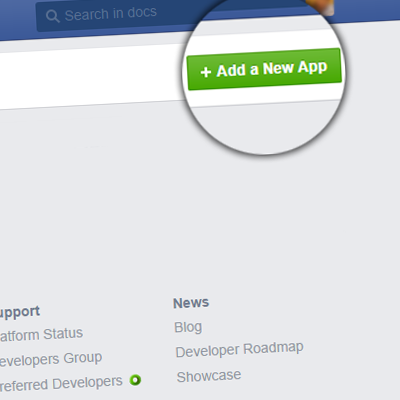 It can have the same features as buttons have (margins and location). 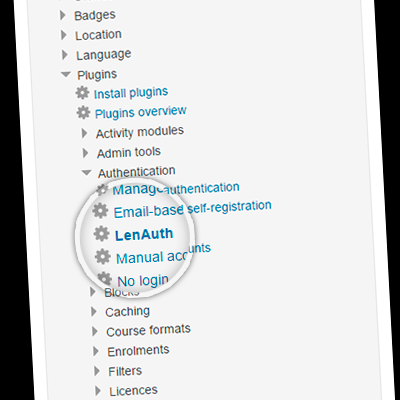 If you are not enough with those features that LenAuth settings offer, you can edit CSS of your current theme in Moodle. Don't forget that in some cases, probably, it'll be needed to use additional CSS-property !important. Moodle as most similar system has its own «catching exceptions» system (errors system). Such errors can be as «native» (integrated in system and those that appear during working with the system directly without plugin), also as additional, that is Moodle developers foresee possible problems and, if they happen, warn about these errors. Error text appears in English. Service not enabled in your LenAuth Settings This error is unlikely to happen. It can only occur only in a case if you try to press the entry button through some social network, but it is disabling in the settings, thus this button shouldn't be visible. The error will happen in a case if an advanced user forge link GET-parameters and login though it. Unknown OAuth Provider This error is unlikely to happen. 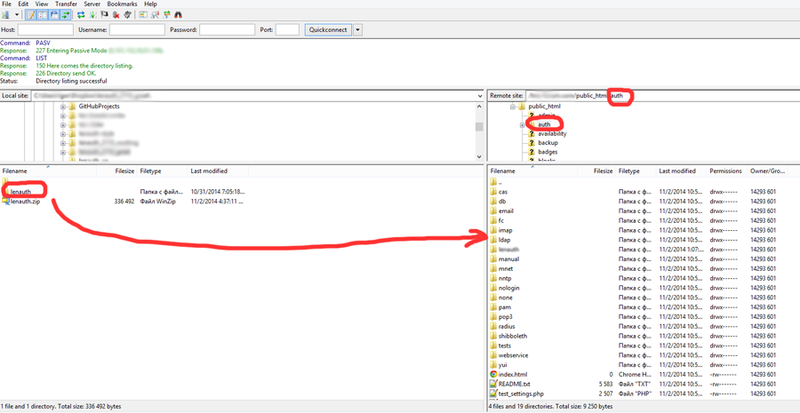 It can occur in a case if an advanced user edit link entry GET-parameters though LenAuth. Can not get access for "access_token" or/and "expires" params after request This error can occur. 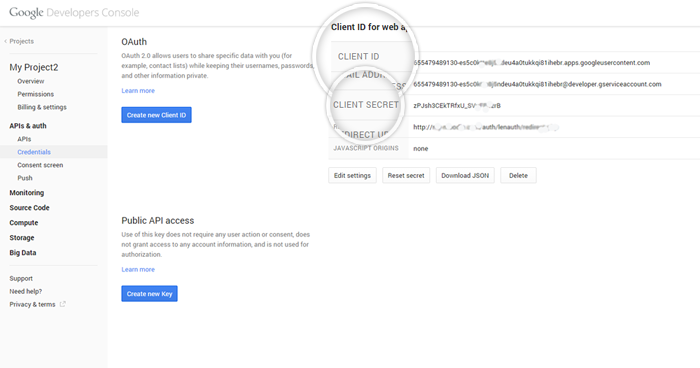 It means that the system wasn't able to receive access token from web service it is trying to connect. Someting wrong, maybe expires If such error occurs all settings should be checked and try to connect once more. If this error occurred please contact us via info@lms-service.org and attach detailed screen-shots of your actions, we'll try to make it out. Native VK Error some text with description: some text This error means about, for some reason, VK.com webservice returns an error. 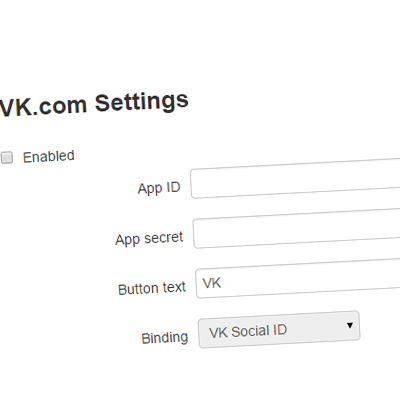 Check VK.com settings in LenAuth. 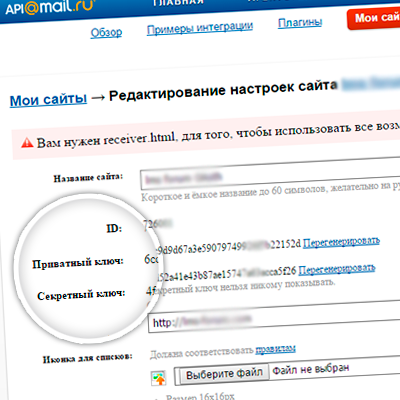 Mail.RU invalid OAuth settings. 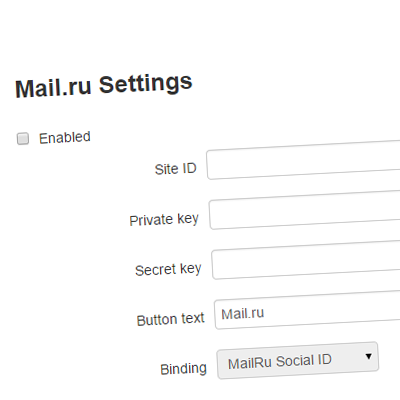 Check your Private Key and Secret Key Check your settings of Mail.Ru in LenAuth. 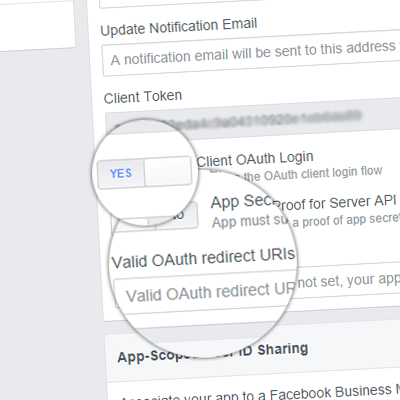 Your social account is not verified During registration this or that social network user have to confirm itself (receive verified status), web services return this parameter and if this status is absent LenAuth prohibit entry and give this error. 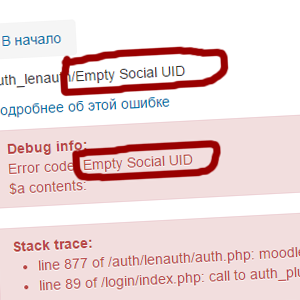 Empty Social UID For some reasons web service hasn't received internal user ID. Error is unlikely to happen. Final request returns nothing Request for user data obtaining has nothing returned. 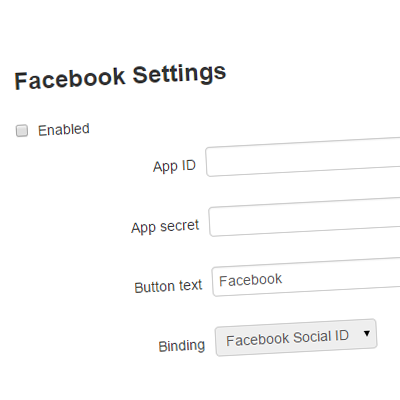 Check your social networks OAuth applications settings in LenAuth. Could not get access to access token. 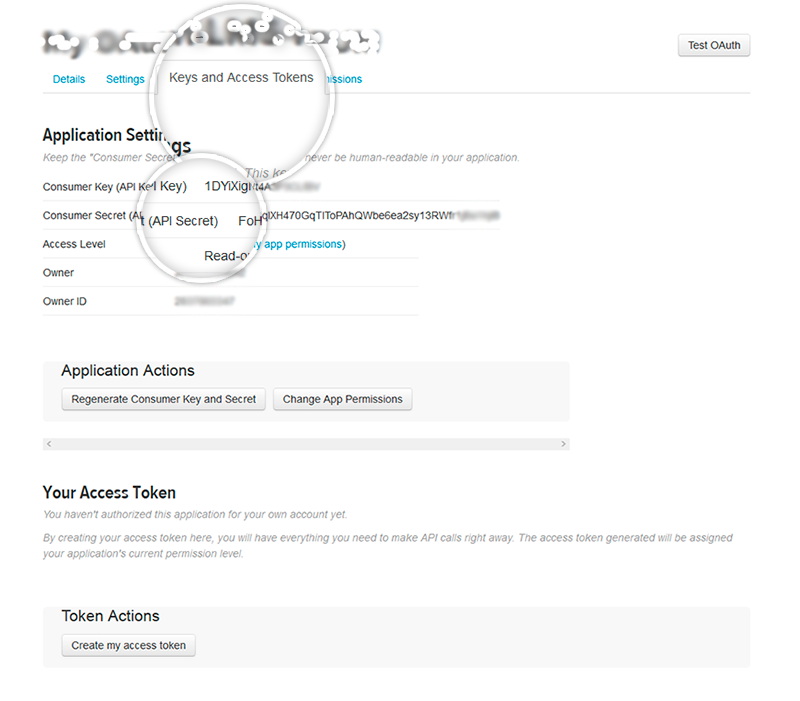 Check your App Settings One more error due to the empty meaning access token reason. Check your settings. Something wrong with usernames of LenAuth users. Limit of 20 queries is out. Check last mdl_user table of Moodle This error is unlikely to happen. 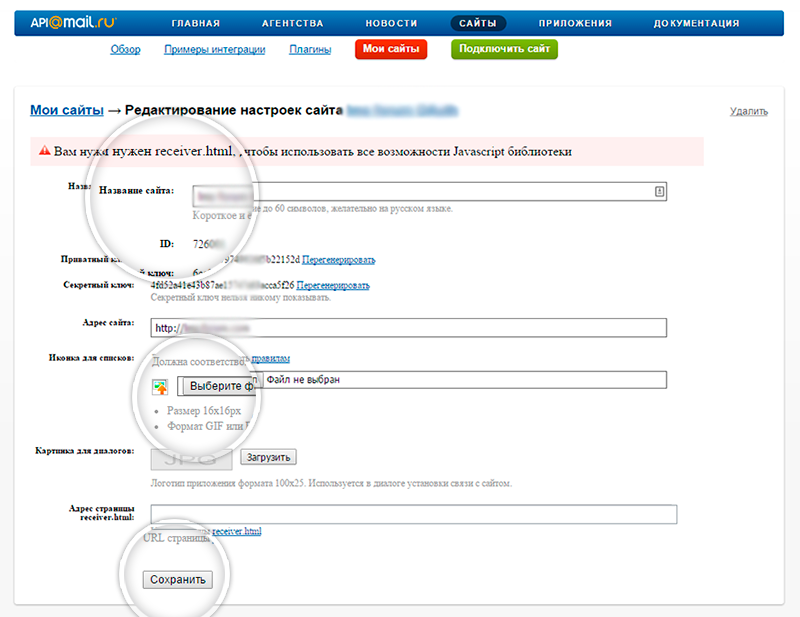 It protects advanced users, who can change username, to make a lot of system MySQL requests, 20 requests limit. Check table mdl_user in your DataBase. Native Google error Native Google error. Check settings. 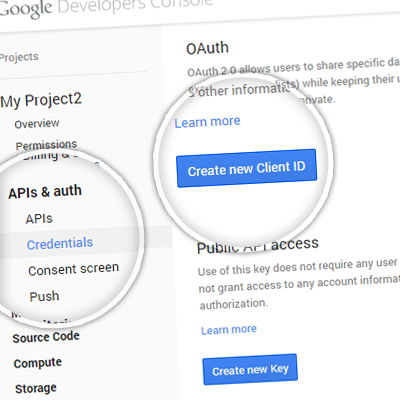 Try to go to APIs & auth → APIs of Google client and turn on Google+ API or try to go to APIs & auth → Credentials and click Reset secret to refresh CLIENT SECRET, but don't forget to update it at LenAuth.